He just tried to be helpful. What's wrong with you people? and you're a retard too. I want pumpkin ziggs for halloween skins! Looks like we got a MAJOR problem! realize how stupid you sound right now. Omg are you being sarcastic. The time is next to the username. No thats not true. He did buy them all. He buys them all. You can check it. Who is there cuz of sale?? 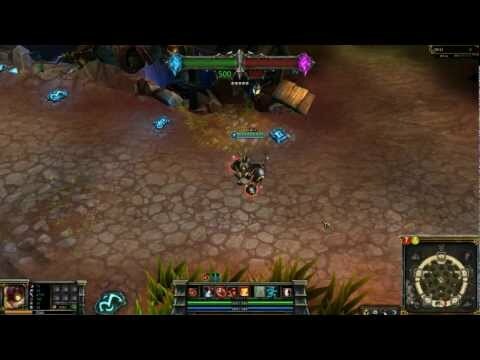 This was recorded on live server, using my flat mates account who bought the Ziggs bundle. This was recorded on the live server. 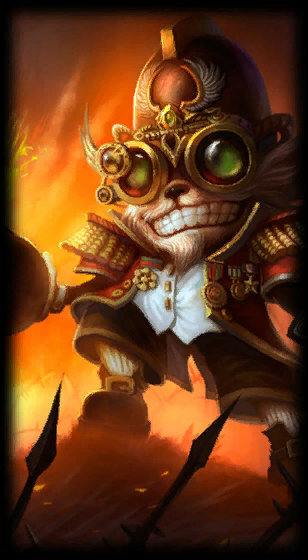 dunkmaster ziggs when he throws basket balls or Swedish ziggs he throws meatballs at people? Well i should suggest a firework ziggs jsut like lion dance kog maw ? He's a fluffy Napoleon Bonaparte! He said he had some sort of programme. This skin has a surprising amount of detail to it. Check it out on Lolking or the Chinese LoL website. The medals, buttons, and uniform are very intricate. 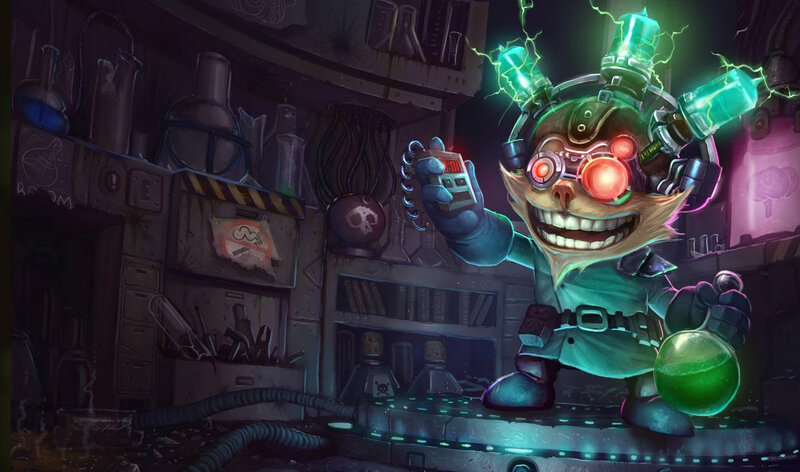 I wish I could have gotten this skin when it was on sale recently but I guess I'll settle for the bad scientist skin that's on sale now. Are you working for riot? Are you buying all those skins or is it on PBE?